This will be a great run that will encompass both coasts of Baja. We meet in San Diego and guide you through the border and down past Ensenada. Off road down the West coast along the beach. The following day we traverse the peninsula and run to the other coast. 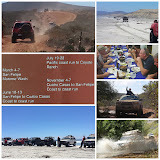 We finish our off road journey in the town of San Felipe. 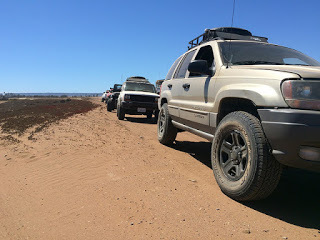 This run is open to all 4 wheel drive rigs. Stock to wild.